Thank you all for giving me this opportunity to lead our Rancho Bernardo Rotary Club in all the many avenues of service we do for our local, district and our global community. It is an honor to serve you and I look forward to working with each and everyone of you as we continue to work to improve the lives of many people here in our community and beyond. As a Rotarian you know the major international project for the last 30 years has been to eradicate Polio. We are ‘This Close’ with only two countries still reporting new cases and one who is one month short of it's first Polio free year. Yes, we as a club will continue to support this project. However, the main purpose for our club is to work within our own community, continuing with the annual projects we always do and finding others in need of assistance. I'm asking my fellow Rotarians to come forth with areas of need where we might be able to give of our time and monies. 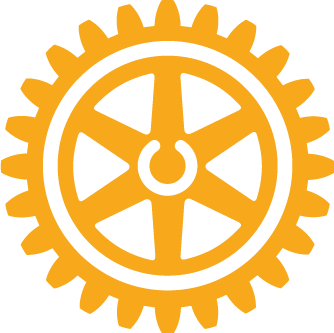 Be prepared to support our RB Rotary Club Foundation and also The Rotary Foundation (R.I.) where by contributing we are able to grow our money for our chosen projects. We are a SERVICE club, and that means donating and raising money for our Foundations and doing service projects at home and around the world. 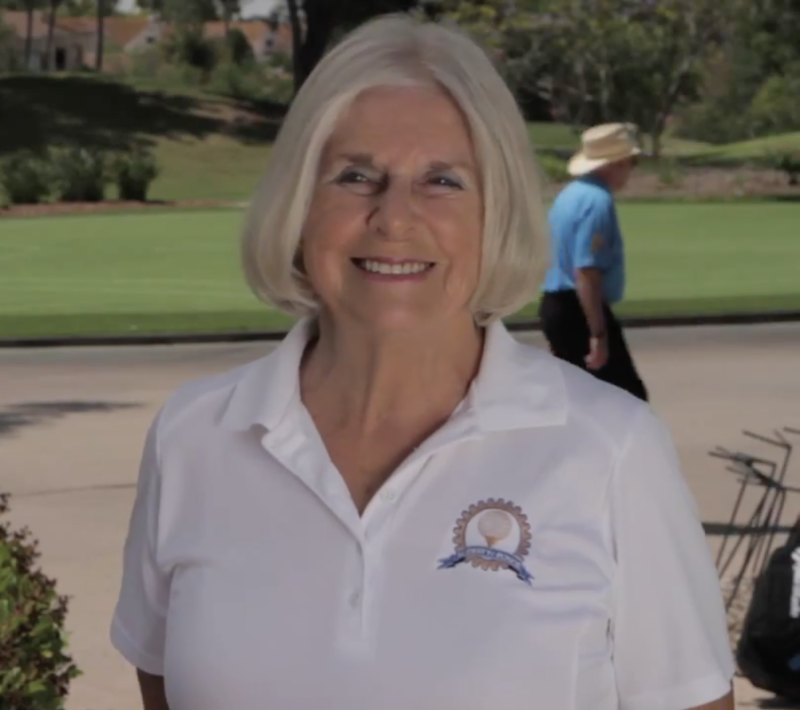 It's the reason why we call ourselves the first and largest service club in the world. Let's have a fun year, lets make new friends. Thursday July 2nd we are dark for the Holiday. I wish you a Happy 4th of July and I'll see you at our regular evening meeting on July 9th at 5:30. 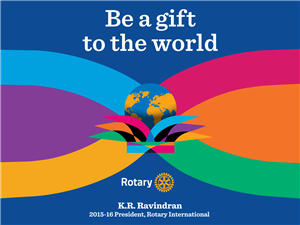 Last year, Rotary “LIT UP THE WORLD”. 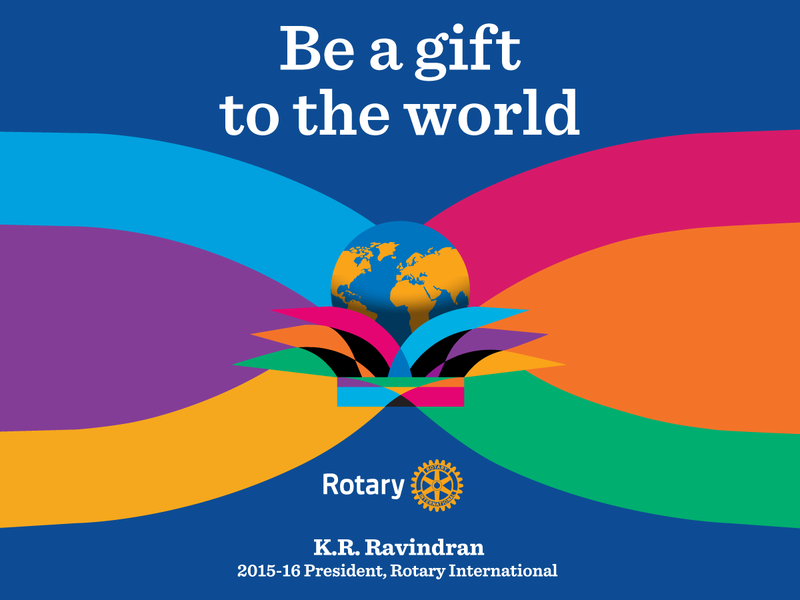 Now, let us welcome the Rotary New Year with the new Theme “BE A GIFT TO THE WORLD”.